There are two editions of this blu-ray release. A limited first press edition and the regular edition. The regular edition doesn't have all the extra bonus goodies that comes with the limited edition. So make sure you get the limit version if it's still available at the time of your purchase! 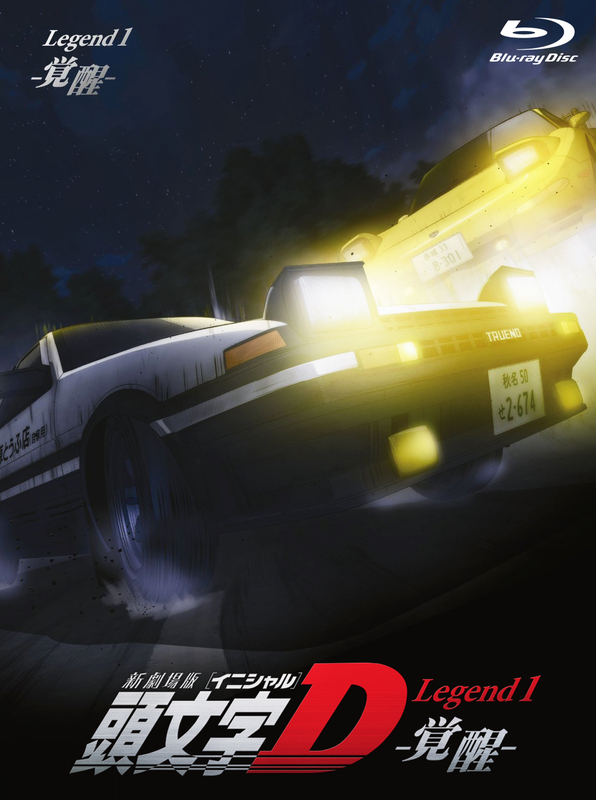 The Limited Edition includes two mini script books (prequel and sequel), a Takumi Fujiwara driver license and a deluxe booklet. The driver license is a nice touch from the publisher. Basically, it's a "mock" or a replica of a real driver license in Japan. Though, no real information is filled out which takes away from the realism. The blu-ray disc also includes behind the scene footage, and some clips of special event, promotional video, commercials are also included. The region code is worldwide. However, as previously mentioned, there is NO English subtitles. Be sure to check out additional images below. Image size reduced, original size: 1173 x 1575. Click here to view the image in its original dimension.